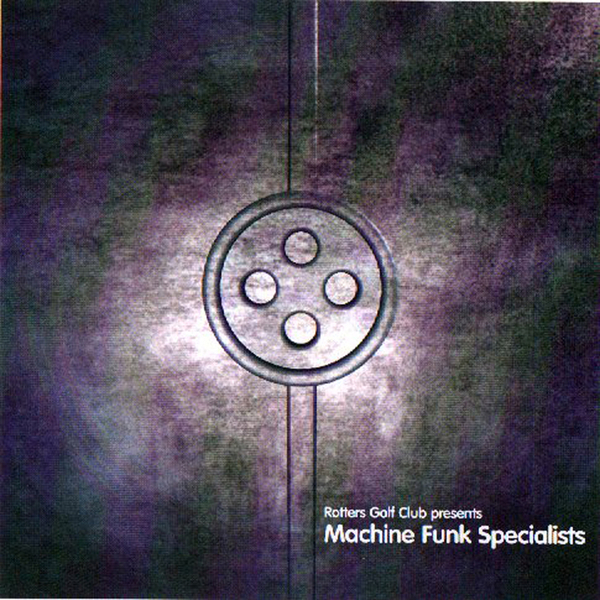 The CD compilation of the 3 separate 12"s of Machine Funk Specialists. Tracks from Rude Solo, Klart, Aramchek and Frish und Munter, Radioactive Man, Decal, Craig Walsh, and many more. The 12" all have killer cuts on them and the CD is a superb way of having them all in one place, genius beats! !